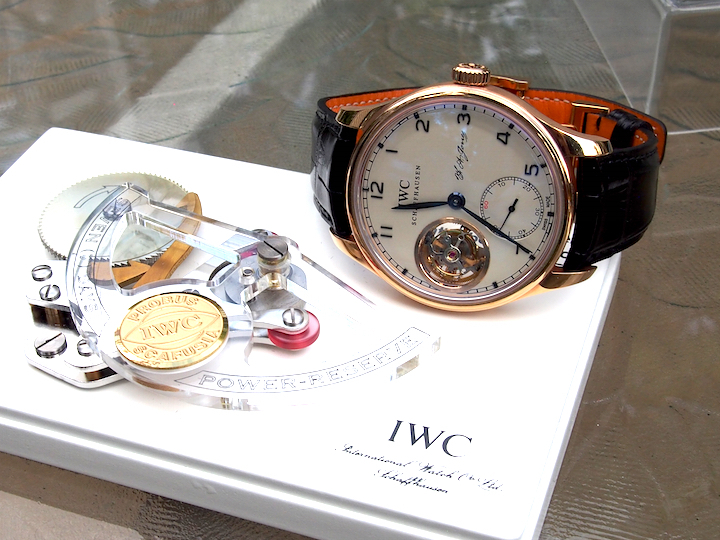 And what does this guy putting a photo of cigars in the article header instead of a watch? 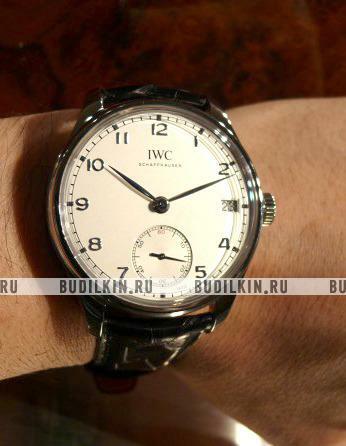 Really easy guys, the Portugieser IWC , would become a kind of cigar Lusitanias Partagas . 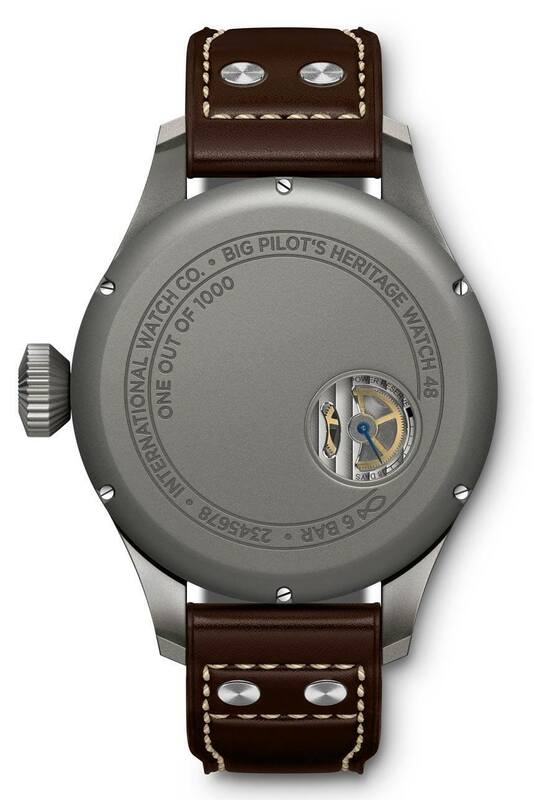 A classic of the classics with several variations and forms throughout history. But the greatness of having transcended beyond the mark and become a new category within their respective environments.In addition both have a distinctly Portuguese past, and are often highly prized by connoisseurs , but also by amateurs . Precisely because indivisible part of the DNA of the guys from Schaffhausen ref. 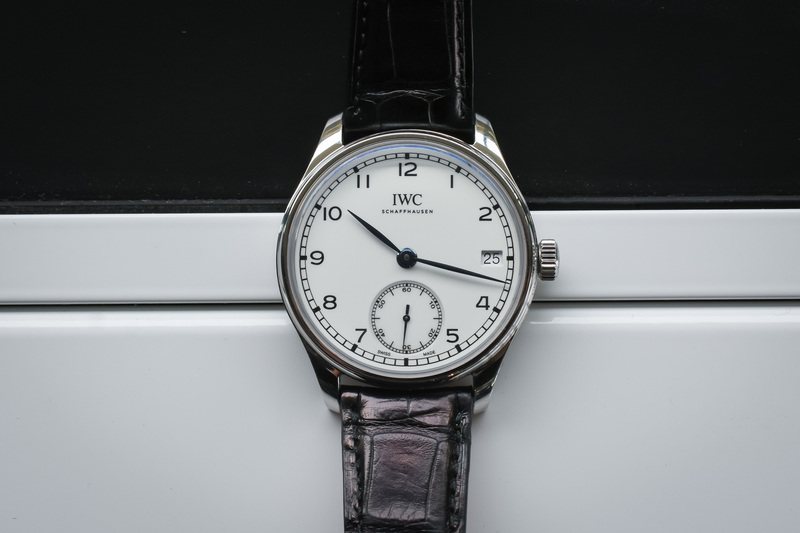 5463 appears unchanged in the Portugieser collection this year. 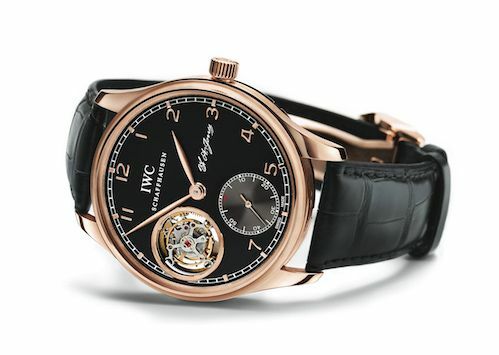 Unlike the Portugieser Tourbillon Mystere Retrograde, the tourbillon of the minutes has here the form of “twelve living” but of “nine living”, although it is also placed in the wheel position. The area has been chosen to match the case – slate with “sunray” finished white variant for 18 carat gold and white color pattern in red 18K gold. In this case and not take it as a precedent, I’ll stay with slate sphere not only by the depth that gives the whole but also by the feeling that otroga important watch him. The box is as usual with bottom seen where you can admire the movement of manufacturing manual winding 98900 caliber with three exquisitely decorated rooms bridge made ​​of nickel -plated alpaca. 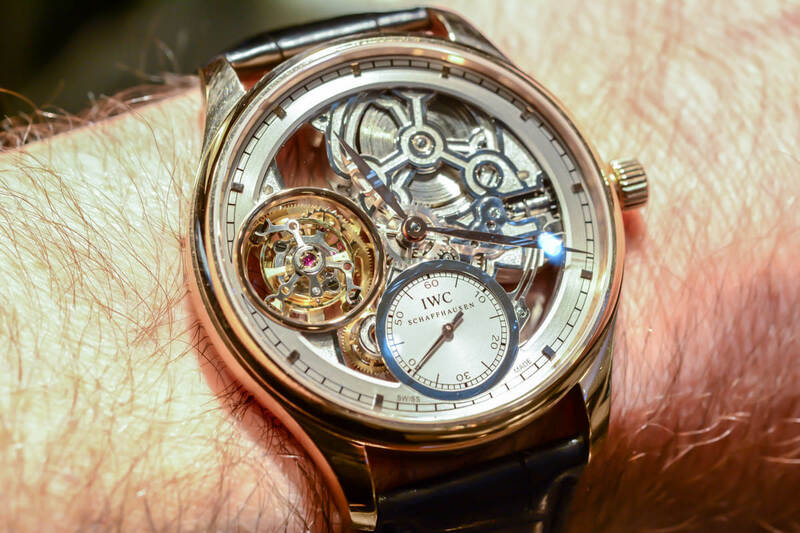 The movement, which supplies the clock 54 comfortable hours of power reserve, is part of the long tradition of 98 caliber, which is manufactured from the 1930s to sabonette pocket watches and since then has been constantly improved. 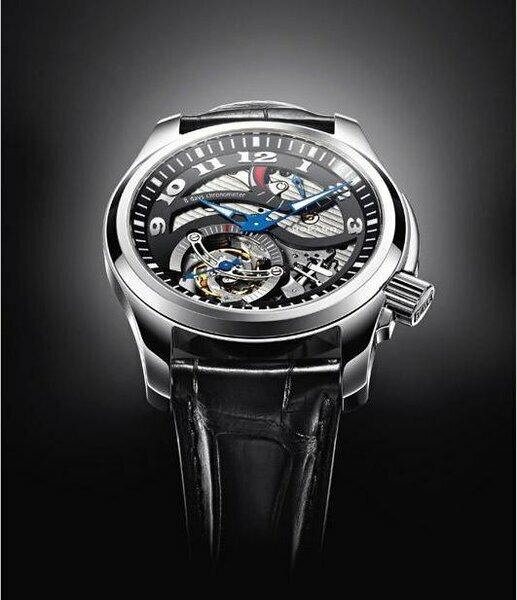 With its 28,800 semi – oscillations per hour, the frequency of the wheel ensures excellent accuracy of the march. 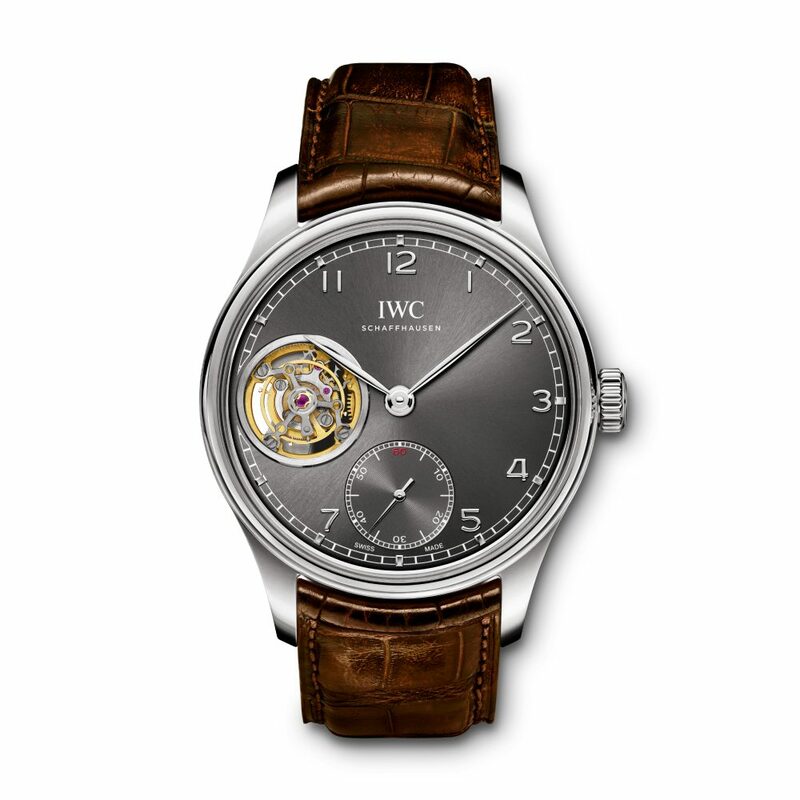 The Portugieser Manual Winding Tourbillon takes with a leather strap dark brown alligator with Santoni , of course ! This reference and us had tried a few years ago, particularly back in 2010. And in between two versions have come out even more. 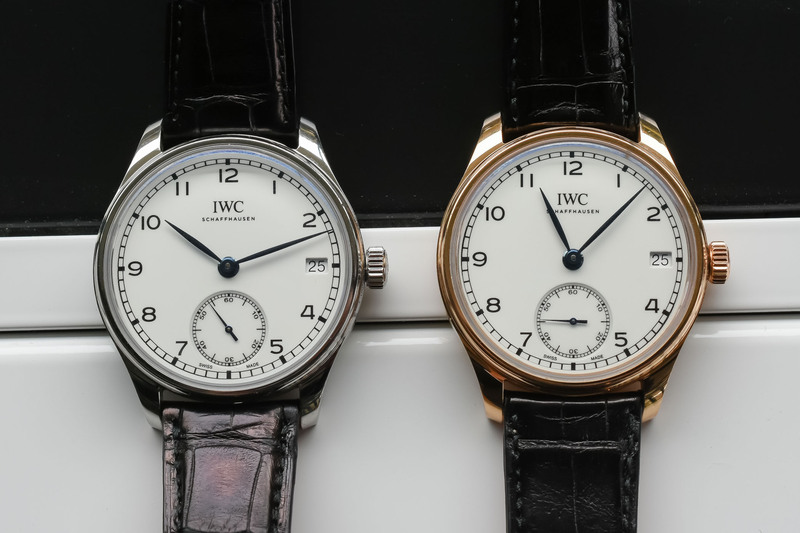 The IWC Portugieser Metropolitan and FA Jones , both only available in boutiques IWC. 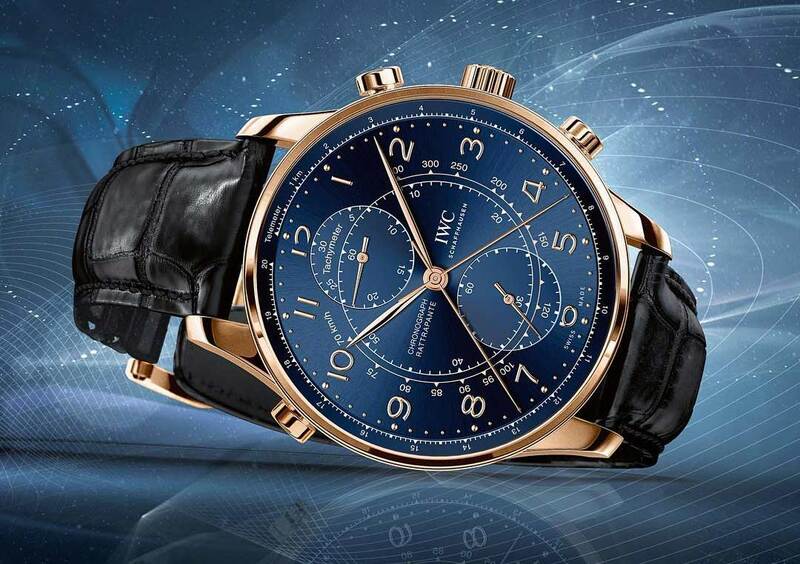 The first is a distinctive piece with golden sphere and the second with a black dial, yellow gold case, and the initials of the creator of the transverse marks. 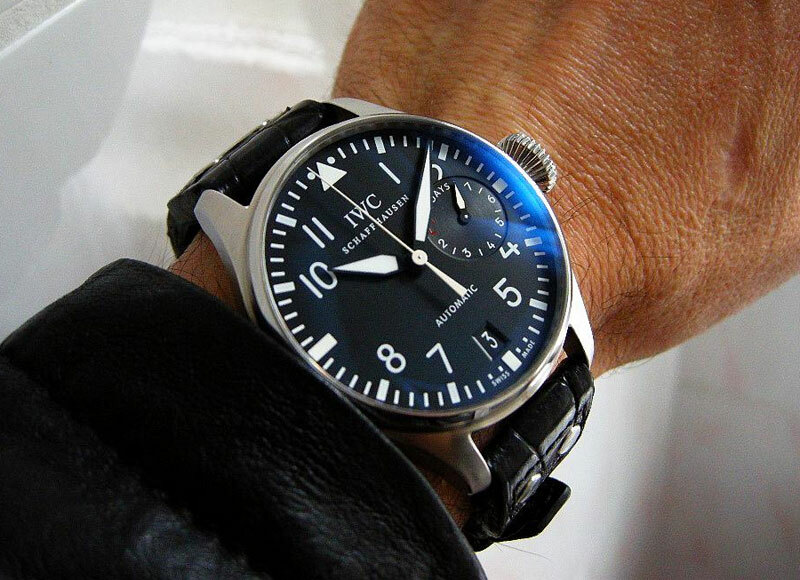 And without photos it has no grace we will leave you with a wristshot of our Australian friends The Versatile Gent , making mischief. 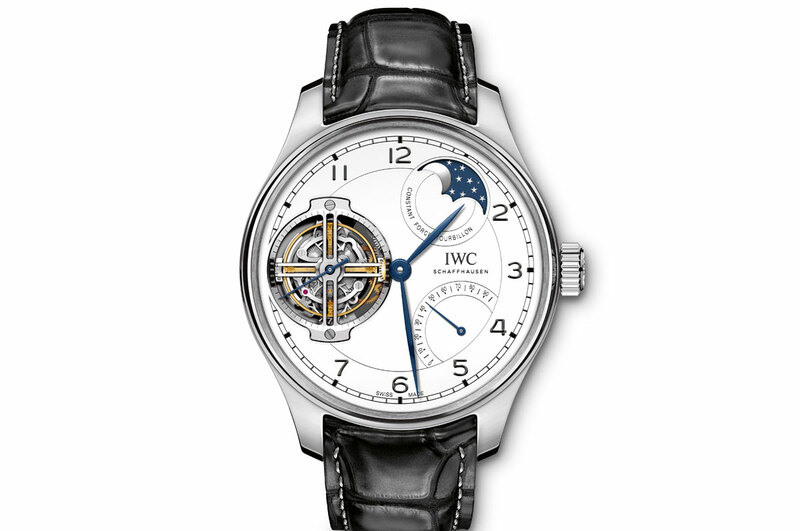 IWC Portugieser Tourbillon"D.H. Craig US"